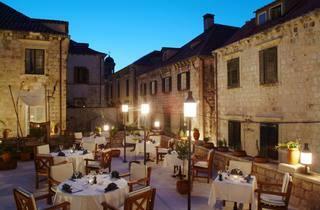 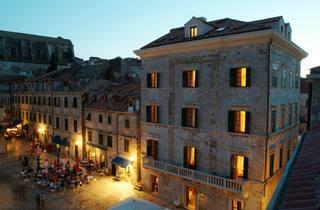 A beautiful five-star right in the Old Town, the Pucić Palace weaves old-world heritage with 21st-century convenience. 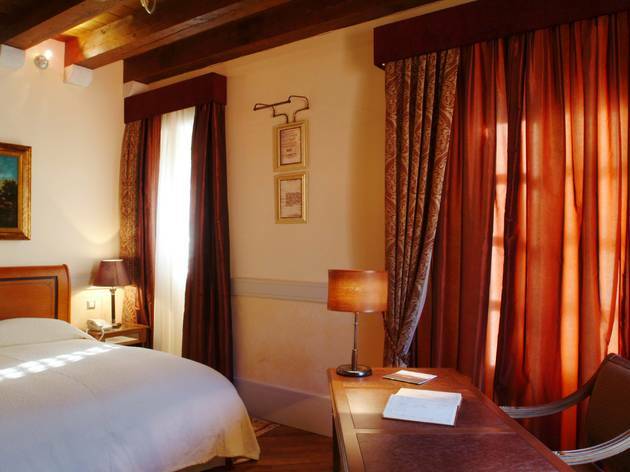 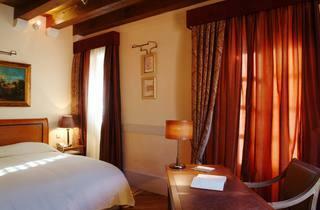 Nineteen rooms are individually decorated, with ample beds and sumptuous linens. 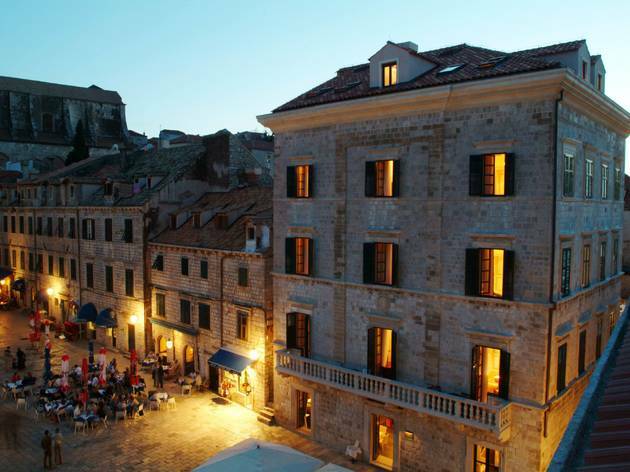 Large, soundproofed windows allow Old-Town views – most notably from the stand-out Gundulić suite, overlooking the market square of the same name. 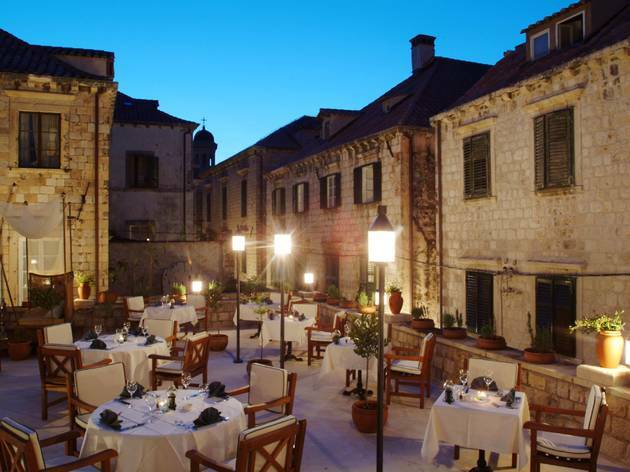 Note the Defne restaurant on the roof terrace.